We educated over 130 insurance this past week at our CE courses. 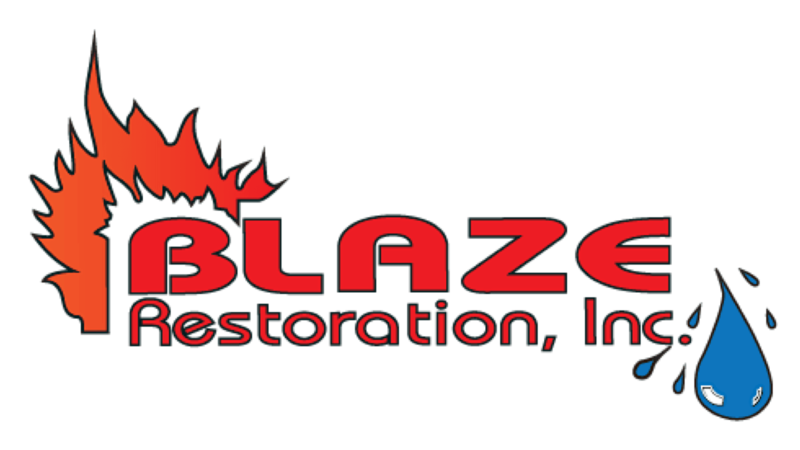 - Blaze Restoration Inc.
We educated over 130 insurance this past week at our CE courses. 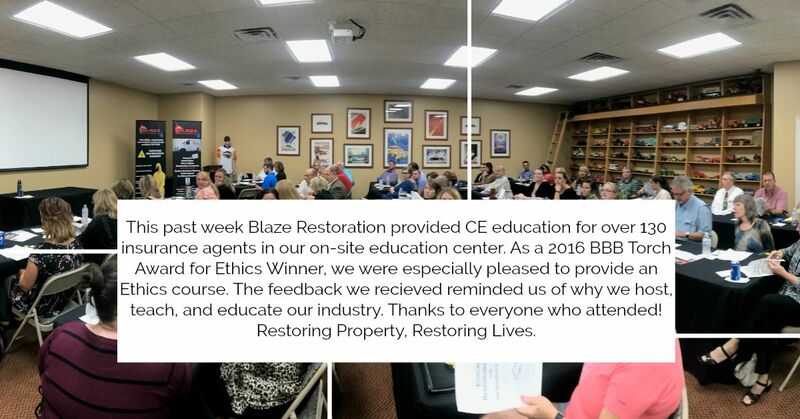 This past week Blaze Restoration provided CE education for over 130 insurance agents in our on-site education center. As a 2016 BBB Torch Award for Ethics Winner, we were especially pleased to provide an Ethics course. 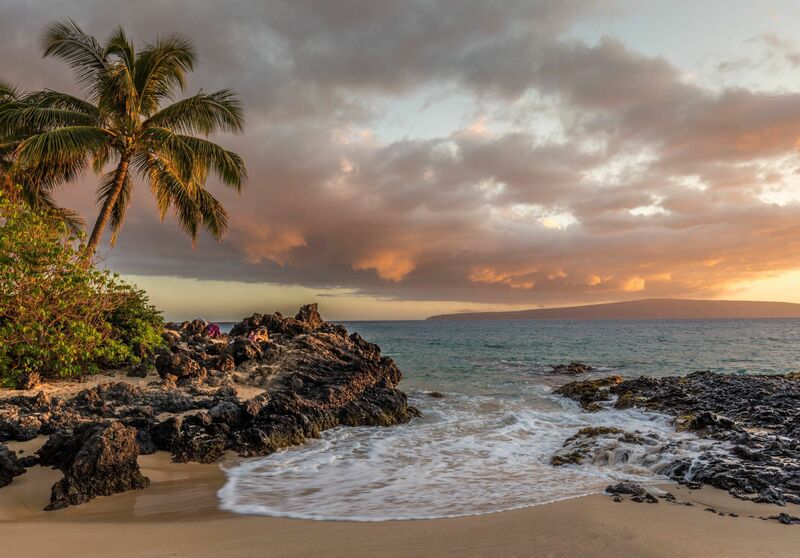 The feedback we recieved reminded us of why we host, teach, and educate our industry. Thanks to everyone who attended! Restoring Property, Restoring Lives.